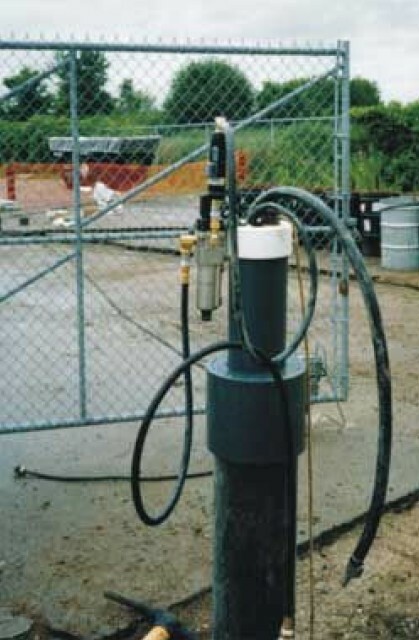 Wuland provides professional services for all phases of contaminated site assessment and remediation. Our expert consultants have knowledge, experiences, and specific technologies to apply practical and economical solutions to complex soil and water contamination issues. We have successfully completed many site assessment and remediation projects for clients at industrial, commercial, institutional, residential, agricultural and park sites. Our professional engineers are able to design and implement customized and cost-efficient remedial solutions in response to your specific needs and sites characteristics. © Copyright 2008 The Wuland. All rights reserved.